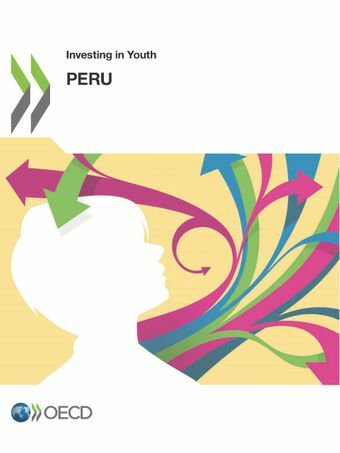 The present report on Peru is part of the series on "Investing in Youth", which builds on the expertise of the OECD on youth employment, social support and skills. This series covers both OECD countries and countries in the process of accession to the OECD, as well as some emerging economies. The report provides a detailed diagnosis of youth policies in the areas of social, employment, education and training policies. Its main focus is on young people who are not in employment, education or training (the "NEETs").Earlier reviews in the same series have looked at youth policies in Brazil (2014), Latvia and Tunisia (2015), Australia, Lithuania and Sweden (2016), Japan (2017), and Norway (2018).